D’Alkmin Graphic Design upgraded, check it out ! 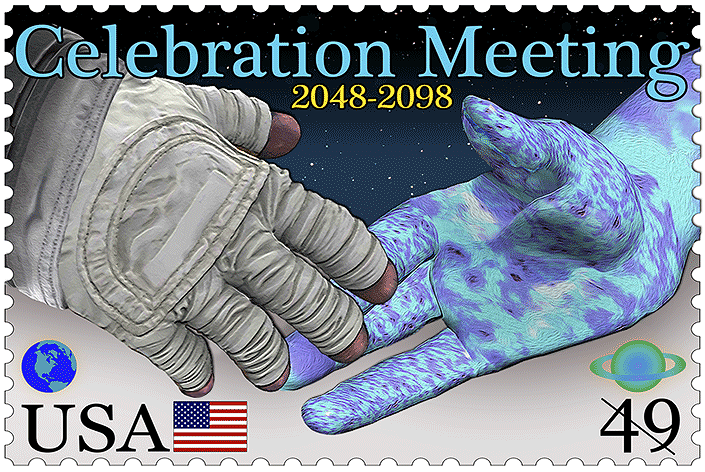 This entry was posted in 2016, Art, editorial illustration, illustration, kunst, Lithograph, mixed media, visual art and tagged Alien, Art, Astro, editorial illustration, Scifi, Space, Stamp. Bookmark the permalink.